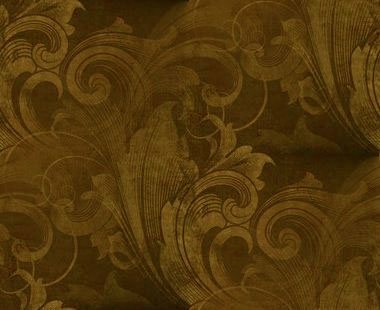 We are often asked questions about the installation or care of our products. Hopefully here you will find an answer. If not, click HERE to contact BubbaSam. You will need Adobe Reader for any of the .PDF files below which you can download for FREE. Web's top rated Metal Lacquer Clear Coat. Great for repairs on your brass hame tops. Can be purchased on Amazon.com or Woodcraft.com. We've been asked what to use to polish the Tops, especially the brass. 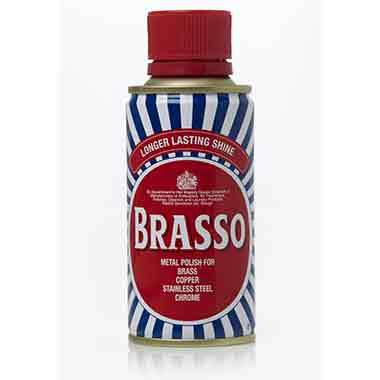 There are many products available however we use Brasso. 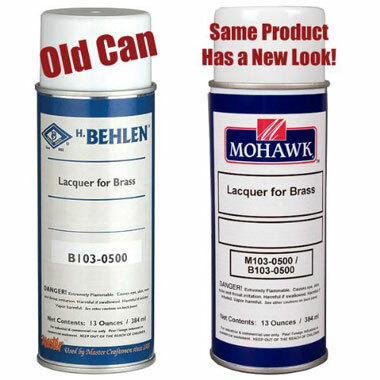 Brasso is the #1 product used by the U.S. Military and can be purchased on Amazon.com or Lowes.com. Another product is Semichrome and can also be purchased on Amazon.com. 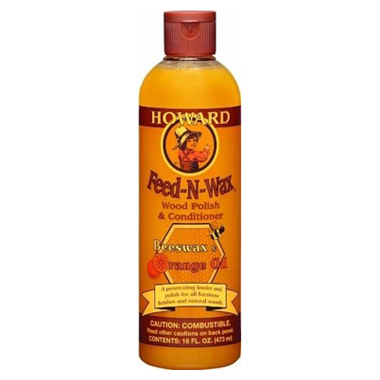 Howard's Feed-N-Wax was recommended for our customers by our wood expert who produces our Exotic StepinStik & StepinStaf shafts. However it can be used on ANY wood surface. The orange oil nourishes the wood and the bees wax helps seal it. This product is available on Amazon.com and eBay.com. The rattler skin on the Diamondback LTD Stik is applied by a person outside of the factory (he makes his living with rattlers). He has recommended "Tacky Glue" for repairing any issues that may arise with the skin on the stiks. 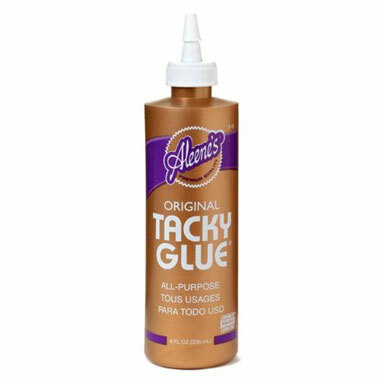 Tacky Glue can be purchased at Walmart or on online at Amazon.com. We only use Square Drive Screws on our Stiks & Stafs. You can get either a square drive "Tip" or a complete driver at your local hardware or big box store (ie: Home Depot). 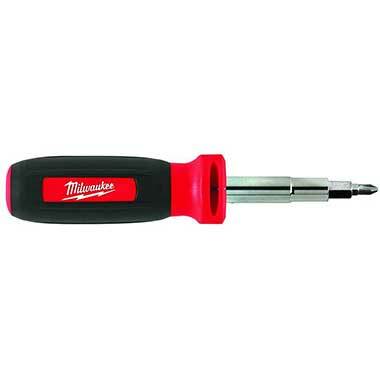 I highly suggest a Milwaukee 11-in-1 Multi-Tip Screwdriver (model# 48-22-2114) which you can purchase at Home Depot or Amazon for under $10. 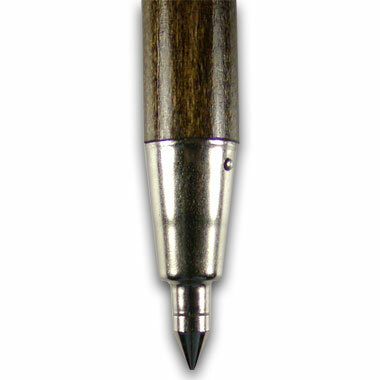 Buying a ferrule for your Stik? Of course we offer repair and upgrade services but if you want to install it yourself... here's the Ferrule Installation (.PDF) instructions. Protection and storage for your heirloom stik and investment. 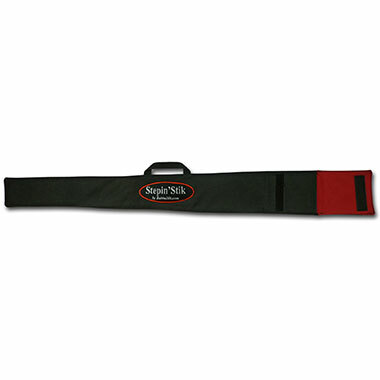 Heavy duty black woven nylon with a soft red velvet like lining, embroidered Stik name (not paint or ink), velcro closure and two D-rings for Sling Strap. Can be purchsed with or without Sling Strap. Click Here for more information. Buying a Floral Button to beautify your Stik? Of course we offer repair/upgrade services but if you want to install it yourself... here's the Button Installation (.PDF) instructions. Storing in a dry area is best. It's hair! 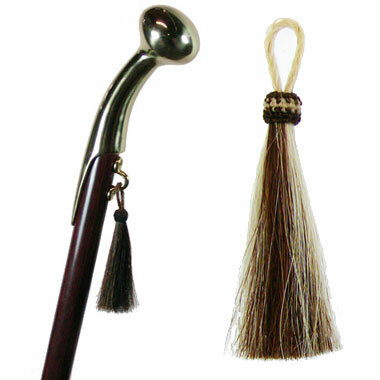 You can wet the tassels and tie a string around them but not too tightly. Then let them dry. The frizz will be gone. REMEMBER... Just get them damp... NOT WET!